In general, students take seven subjects for examination, one of which must be Irish. Subjects are normally studied at either Ordinary or Higher Level. 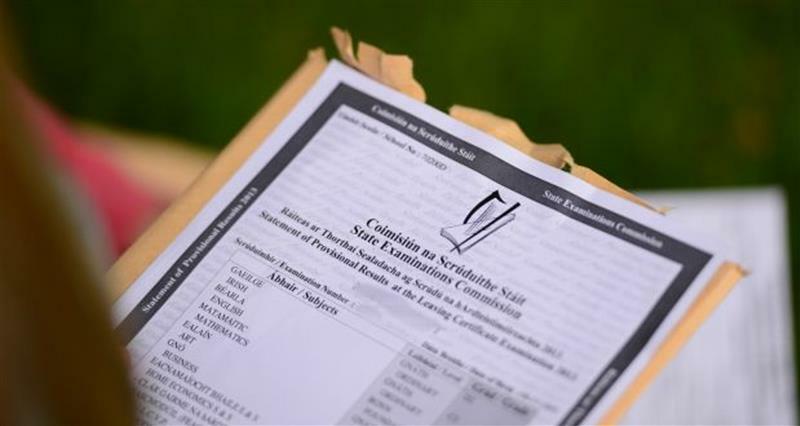 Two subjects, Irish and Mathematics, can be studied at Foundation Level.